A big snowstorm can have a lot of bad effects on an area. While most kids would celebrate the prospect of a snow day, most adults think of other things such as power outages and the dreaded cleanup after a huge snow storm. Some storms are extreme enough to cause even roofs to collapse. But most of the time, the biggest cleanup is clearing the snow on the driveway and all around the house. 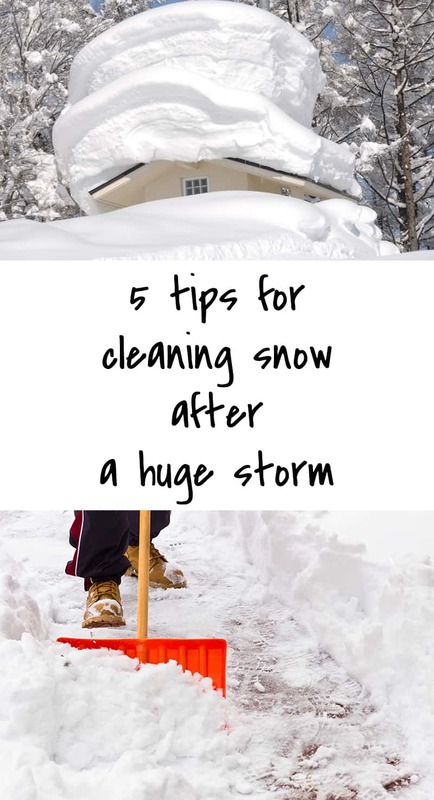 Take a look at the tips below so that things will be easier the next time you need to clear snow after a huge storm. Warm up before you start clearing up – you need to stretch your muscles before shoveling. People may not realize the physical toll that their bodies will go through when they start shoveling the snow. As in any form of exercise, the muscles need to be warmed up to prevent aches and strain due to the strenuous activity. You don’t want to be stuck in bed the next day because your back and legs ache too much because of shoveling the snow. 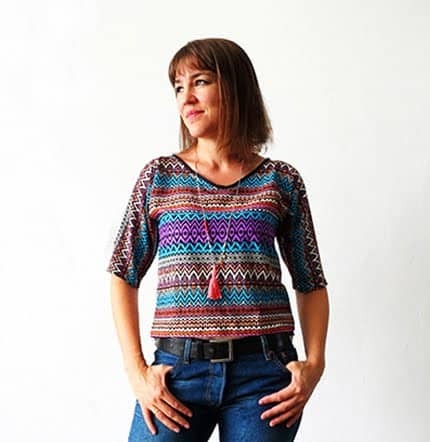 Wear the right clothes – the right way to dress up for cleaning up after a snowstorm is to wear layers of breathable clothes. Despite the cold, the body can still get heated pretty fast, especially if you are doing a physical activity. Don’t think that just because it’s cold outside, your body will also feel very cold. You may ignore the fact that you are sweating a lot, which could lead to you getting dehydrated. Make sure you also wear the proper footwear so as not get any injury if your slip on the slippery floor. 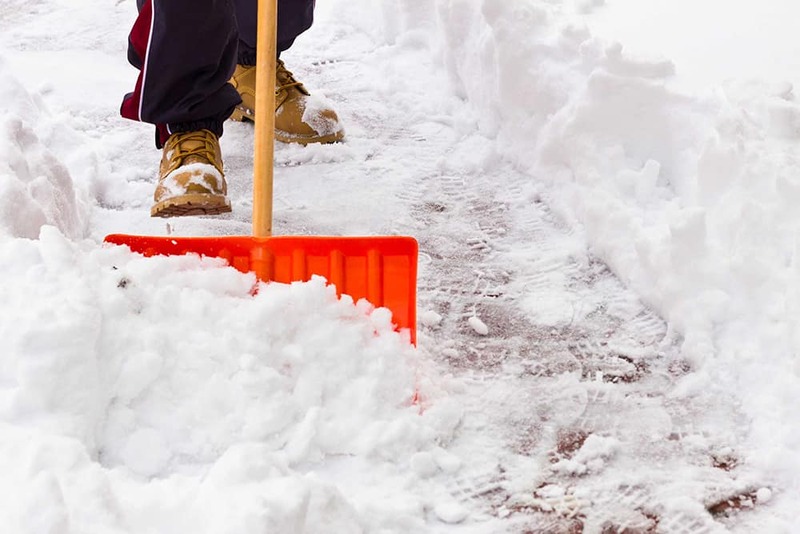 Plan how you will go about clearing the snow – don’t just start shoveling anywhere you want. Put everything in order and plan how you will go about clearing all the snow that has piled up. 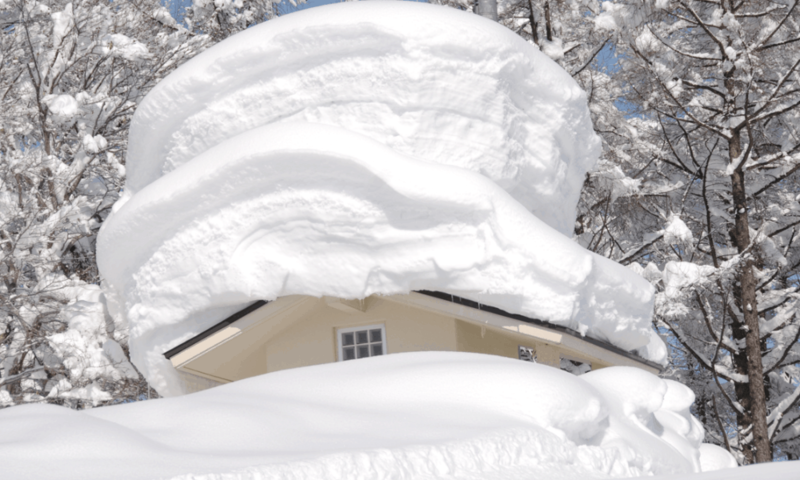 Some homeowners do not actually wait for the end of the storm to shovel. Some would already start clearing up so as not to have a lot of snow build up. If that is not possible, the first thing you can do is to clear the way to the car so that you have access to a vehicle in case you need to leave the house due to an emergency. Take breaks – this should be followed especially for those who are physically fit. But even for those who are physically fit and used to exercise, it’s important that you don’t strain your body too much. Think of shoveling the snow as your exercise for the day. You don’t spend two hours straight or more doing the same exercise over and over again without taking a breather right? Also, make sure to keep yourself hydrated while shoveling the snow. If you find yourself in pain when shoveling, invest in a snow blower – using a shovel can put a strain on your back. If you find yourself in pain because of shoveling, it may be time to invest in a snow blower. Check out this useful information on www.thetoolboss.com about the different kinds of snow blowers to help you make a decision on what to buy. I’ll keep this bookmarked, might need it when the cold really gets here (it’s close)!